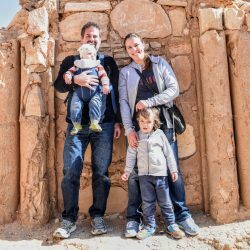 You might have seen my first post about Where to go with kids in Amman. Apparently, I really hit the bull’s eye with that post as many readers seem to enjoy it. So, since a while, I have been thinking about part II. However, I wanted to include some really interesting and useful tips and not just a boring follow up. Some places are for the whole family, so parents can enjoy their time, too, not just the kids. 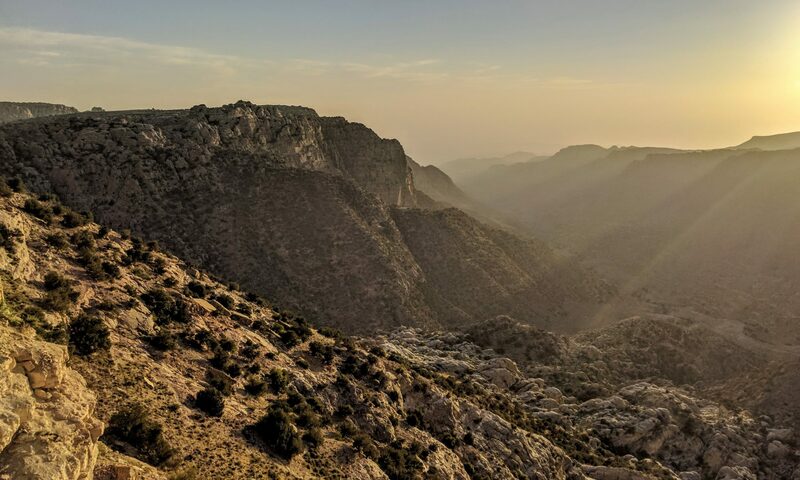 Not everything is in Amman but you might go a bit outside of the city for more adventures. So if you want to have a nice dinner with your family, go horse riding, climbing or look for a nice soft play area, read on. V-Yard is another play center which hosts kids and toddlers play area, some machines, and a neon light bowling alley, so there is something for all ages. It is located near Khalda Circle and pretty nice. The play area for kids is quite huge and parents can sit close by and enjoy some of the snacks such as freshly baked pizza. Staff was friendly and prices are similar to the other play areas. I personally just think it is a bit too loud and the lighting is a bit distracting, so that the whole experience is a bit exhausting, although I am sure your kids will have fun there. Last but not least, check out some events occurring in the city especially in summer, so you might have some more options for outdoor activities and also more affordable activities. Also, just explore nature, the sights and take your kids with you. Thanks for this post very useful. I’m moving to Amman with my family in Feb 2019. How are the schools there. What is your recommendation? Dear Romana, my kids are not in school age, yet, so I don’t have any first hand experience with this. I recommend checking the expat Facebook groups regarding this issue. Hi Lindsay, well there is the Arabian Horse Club mentioned above and there is another one on airport road called Alasayel Equestrian Club. I think you can do manage with English and just ask them if your kids can ride for some minutes or half an hour.